Our Mission is to Breathe Goodness into your Home and Life. To order essential oils, click here, and read all of my thoughts about essential oils below. Several years ago I started a journey of learning about what I brought into my home. I wanted to make small changes over time to bring good and not harm to my family. 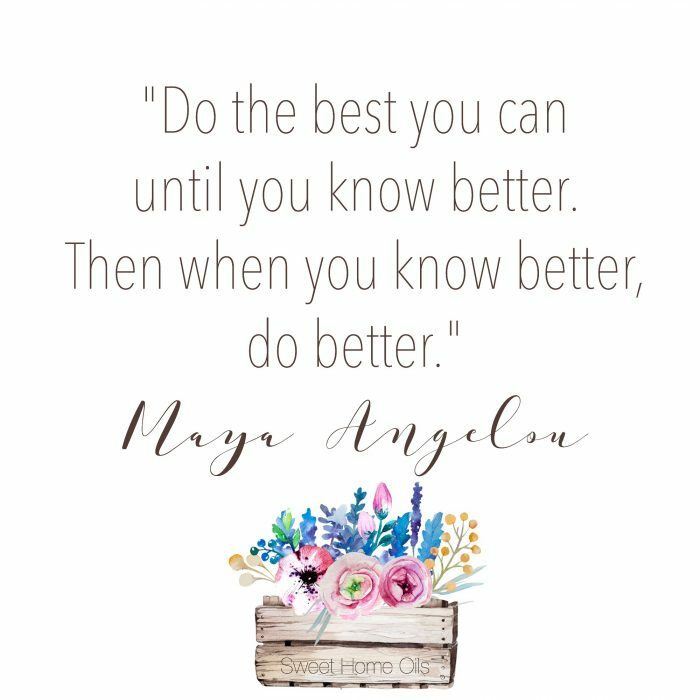 We are in no way a perfectly chemical-free home, but we do better as we know better and essential oils have made a significant impact in the health and wellness of my family. But in December of 2013, I used some for the first time and saw how powerful these little drops of oils truly were! They have since become my first course of action regarding wellness for my family. It’s a bonus that so many of them smell amazing and I can purify the air in my home with Purification oil or Thieves oil blend without also putting harmful chemicals in my home at the same time. Read more about my personal journey with essential oils here. The funny thing is that I have never really been interested in natural health and wellness, but the older I get and the more I learn about harmful toxins, the more I know I have to pay attention. I am in my mid-30’s and I’m realizing that I only have one body and I have to care for it really well. I also am raising two girls and the knowledge that harmful endocrine disruptors are in so many products, I’m so grateful that essential oils have been my introduction to a more chemical-free life and natural life. I’ll give you an example of how we’ve changed things up in a small, but significant way in our home. Thieves essential oil is a blend of clove, lemon, cinnamon bark, eucalyptus and rosemary oils. Not only does is smell amazing (like Christmas), but it’s also a powerful cleaning tool. We diffuse it and spray it on unsanitary spaces like shopping cart handles and public restroom toilet seats. Yikes! 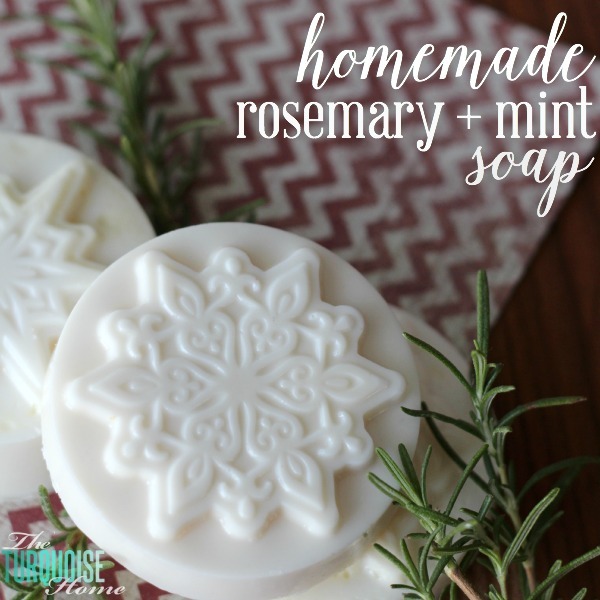 Just think that when I used to use laundry soap filled with these ingredients, I was washing the clothes that touched our skin all day long. And the sheets we slept in at night. It is all so invisible, but these issues make a difference over time. 1. We use essential oils as our go-to, try-it-first solution for all things that ail us. If they don’t work, then we’ll try something else. But most of the time oils are all we need. 2. 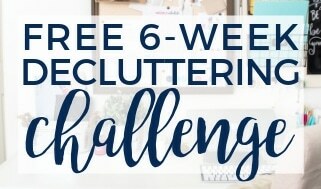 I’ve eliminated 95% of our chemical cleaners in the house with one amazing chemical-free, all-in-one cleaner. I love that my 4-year-old can help me clean without me worrying about toxic fumes! 3. Using organic or natural solutions for our home and beauty product whenever we can. For example, I now make my own hand soap, body lotion, lip balm and shower gel. These small steps add up to BIG results over time. 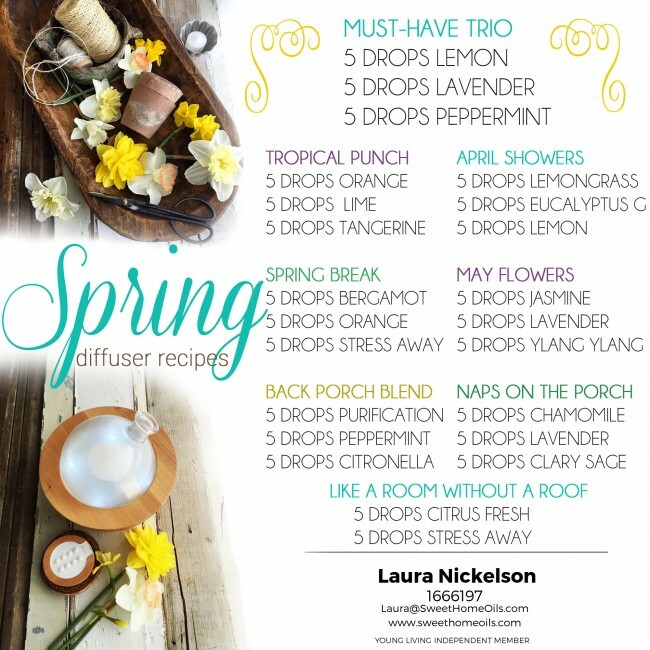 You can find more about how I incorporate these life-changing essential oils via my Facebook group Sweet Home Oils. Just ask to join and I’ll approve you as soon as I can! The essential oils and all-natural cleaners that I now use come from a company called Young Living. It is an essential oil company that has been around for more than 20 years and is known for it’s high quality, therapeutic-grade essential oils. So, what are essential oils? 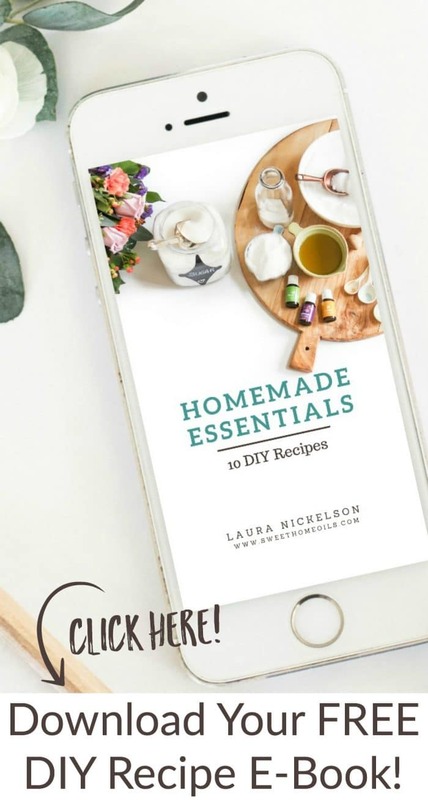 To be honest, you can find essential oils in everyday products like candles, skin care products, laundry detergent, foods, perfumes and cosmetics. The only thing is, all essential oils are not created equal. Most of the ones found in the products previously mentioned are synthetic. That means they are made from petrochemicals in a lab to duplicate as best as humanly possible, the scent and makeup of a plant. The only problem is, that our bodies process these fake oils as toxins, and many times can’t break them down and end up storing them in our fat cells. Did you know that the fat cells in our bodies are difficult to get rid of because they are covered in a film of toxins from the things we encounter every day?? Yuck! Young Living essential oils are taken directly from the plant, not copied in a lab, and are steam distilled, cold pressed or tapped from the resin to extract the oils. They contain the plant’s scent, chemical structure, compounds and constituents. Did you know that within 20 minutes of applying, inhaling or ingesting an essential oil, that it can be found in every cell in your body? Amazing! These God-given, miraculous tools are taken from the plant, tested for the purest of quality, and then bottled, and delivered to your home for you to use. Essential oils have never been so accessible or convenient and I’m so grateful to be able to use them in my home. They are truly a wonderful gift! 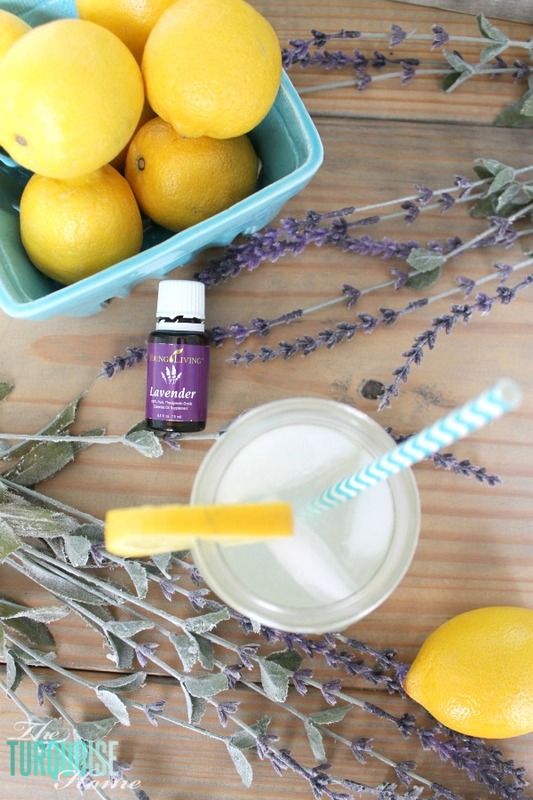 What is so special about Young Living Essential Oils?? I fully researched the existing essential oil companies out there before committing to Young Living. I found in my research that they have been the pioneers for essential oils in America and were founded 20+ years ago. They own 8 farms in 6 different countries, and hold themselves to the highest standard, which they call Seed to Seal. And they hold their partner farms to the same high standard. They never use any chemical pesticides and all weed control is done by hand! Young Living even allows you to come and visit their farms, unlike any other essential oil company. And chances are if you do visit, then they will put you to work planting or weeding! Since these oils are so pure, they don’t have an expiration date as long as they are stored in a cool, dark place. What does it mean to be a Young Living member? When you enroll as a wholesale member, you are getting the ability to order your oils at 24% off retail price. Think of it like a Costco or Sam’s membership where you pay a fee to get the discounted pricing. Only in this case, your “fee” is you purchasing a starter kit, which is an amazing deal in and of itself. What is does NOT mean is that you have to sell anything. I assure you that there are no strings attached to your Young Living membership. The absolute only requirement to keep your account active is that you spend 50PV in a 12 months period! And that is so easy to do! More than 90% of all Young Living members are only buying oils for their families. And the rest of us who do share Young Living are people who are passionate about these products and choose to share and spend our time educating others about the benefits of pure essential oils. I would love to tell you about how you can enjoy these oils for your family too, at an amazing 24% discount! You never want to pay retail for these oils. There’s just no reason for that! 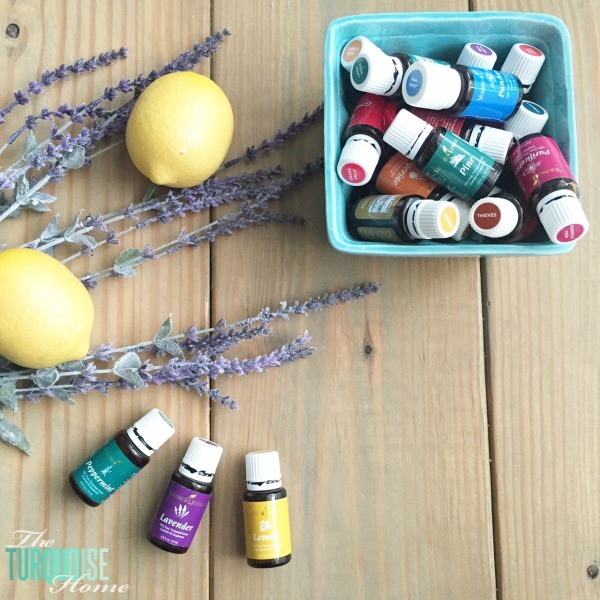 So, here are the two ways that you can get discounted essential oils. 1. Shoot me an e-mail and order a few oils from me using my 24% wholesale discount. I’d love to add your oils to my order and then I’ll ship them to you when they get to me. It will take a few weeks for me to get the products to you, but it’ll be worth it. I promise! 2. 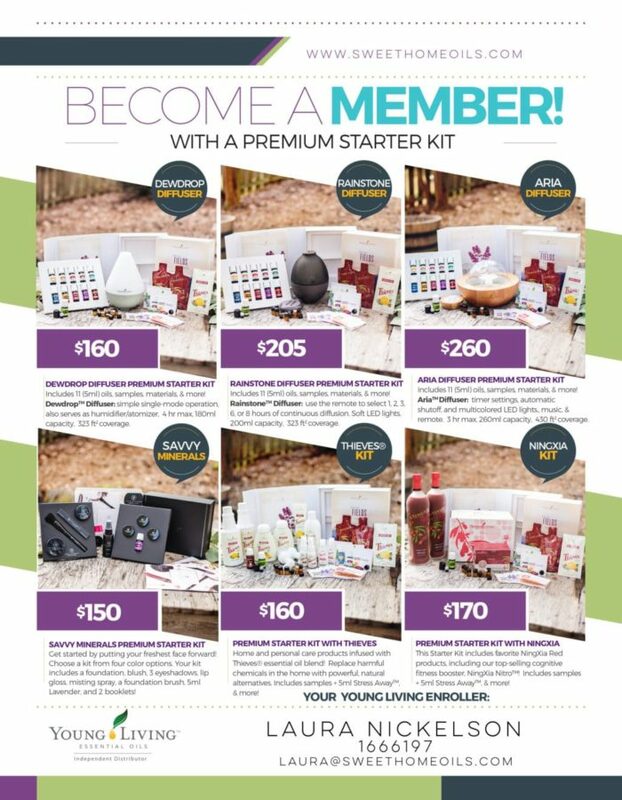 OR, you can sign up for your very own Young Living Wholesale Member Account. Just like that Sam’s or Costco membership I mentioned before. You become a member to get the benefit of discounted pricing. Same thing. It’s how I got started and I highly recommend it. What comes with this wholesale membership? You get wholesale pricing for a year, which is 24% off retail. You are not required to sell anything. Ever. No pressure, I promise. 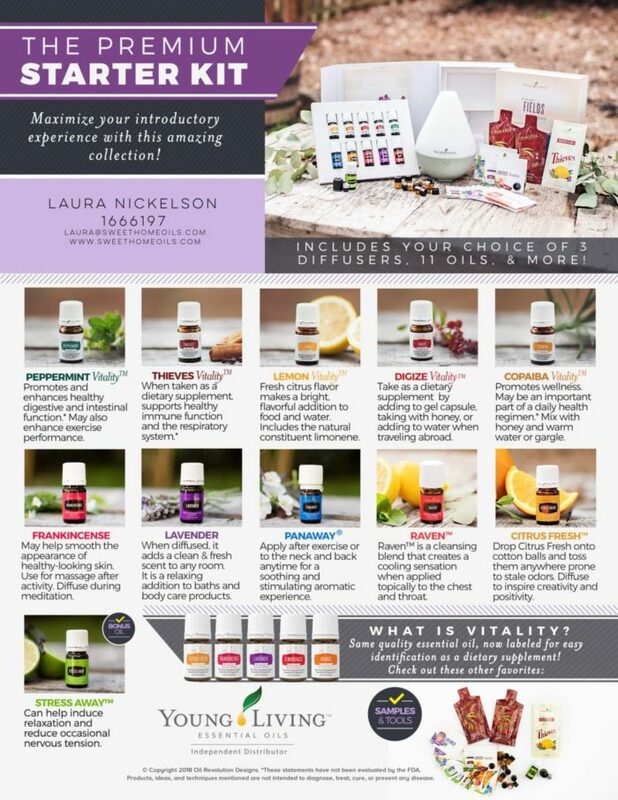 You can earn free oils every month by placing a qualifying order outlined in their their monthly promos. Yay!! You get free access to our amazing Facebook support groups. You can ask questions, read testimonies about how to use the oils and find amazing support on your oily journey. Head over to Young Living to fill out your account information. It’s super easy, I promise! 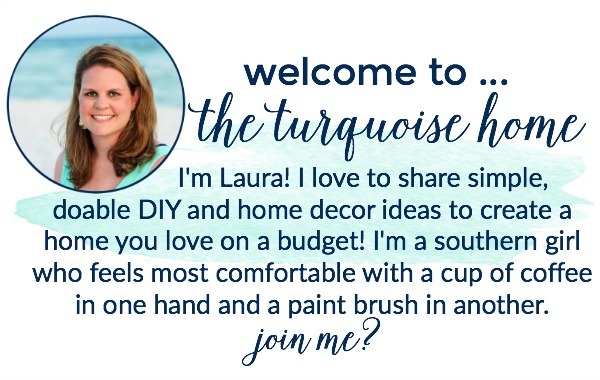 BE SURE “Member” is selected so that you don’t end up paying retail pricing, and so that you qualify for the FREE welcome kit! Double check that my member number (#1666197) is in the “Sponsor ID” and “Enroller ID” blanks (they should be entered in there for you if you entered with that link in step 1). Fill out all the Personal information section on first screen. Make sure you write down your pin, username and password when you choose it because you’ll need that in the future to log into your account. Click “Agree and Continue” once this page is complete. Select which starter kit you want to get. 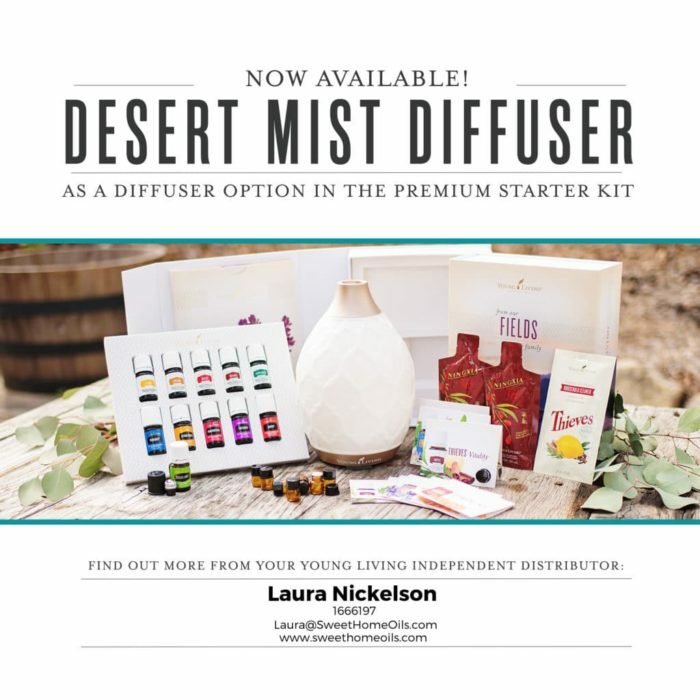 My recommendation would be the Premium Starter Kit with the Dew Drop Diffuser. That’s the one where you get all of the freebies! In this kit you get eleven bottles of the most popular essential oils plus a diffuser, so this is an excellent deal! This is the kit I started with and I use most of these oils on a daily basis. If you have any other oils, supplements or products on your wish list to add to your order, now is the time! Scroll to the bottom of the page and click “Add More Products to Enrollment Order” to shop for your items now. Scroll down to the bottom of the page and click “Enrollment Checkout”. Essential Rewards is a monthly auto-ship program that allows you to earn up to 20% credits from all your purchases. If you’re interested in joining this program you can look at the Essential Rewards Kits on this page, but you can always sign up for this later once you’ve gotten more familiar with Young Living products. The Essential Rewards program is not required for membership. Confirm your shipping and billing information. Be sure to change your Shipping Method to Fedex Ground for $9.99 to get the lowest price. Or select another method if you’re really eager to get your kit! Complete checkout and wait for your oils to arrive!!! Yay!! After you sign up, FILL OUT THIS FORM letting me know that you signed up through this promotion so that I will know to send you your freebies. For more posts on essential oils, CLICK HERE. Disclaimer: These statements and any information contained on this website have not been evaluated by the Food and Drug Administration. This information is intended for educational purposes only and is not meant to substitute for medical care or to prescribe treatment for any specific health condition. These products are not intended to diagnose, treat, cure or prevent any disease. Our content is not purposed to replace professional medical diagnosis, treatment or advice. Information obtained from a Young Living member should never cause disregard or delay seeking advice or treatment from a medical or healthcare provider. Use of any information from the content of this site solely at your own risk. Consult individual products labels for safety information. This post may contain affiliate links.